The new E71 E is coming! Something great is going to happen al the LCF! 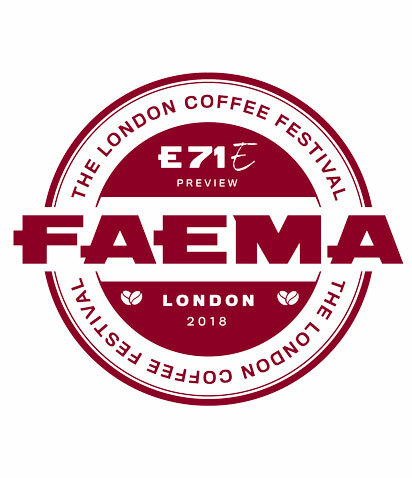 We hope you can make it for the latest addition to the Faema family. Inspired by an icon, our new machine is something special and we are ready to show you why! 15:30:Jonathan Morris, Research Professor in Modern European History,University of Hertfordshire: “The Evolution of the International Espresso Menu"